Can you think of a better match than chocolate and cherries? 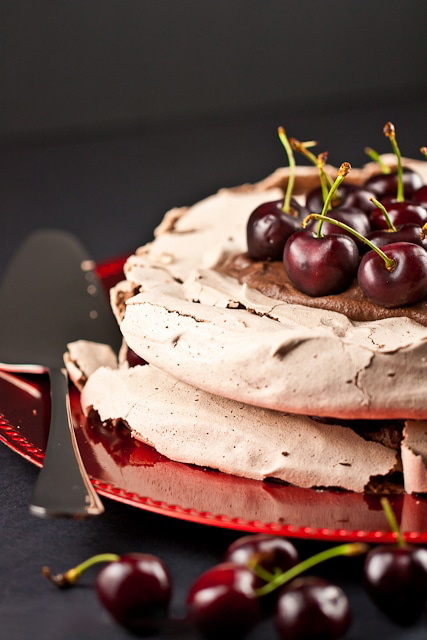 This Black Forest Pavlova is a heavenly combination of chocolate pavlova, chocolate cream, and fresh dark cherries. 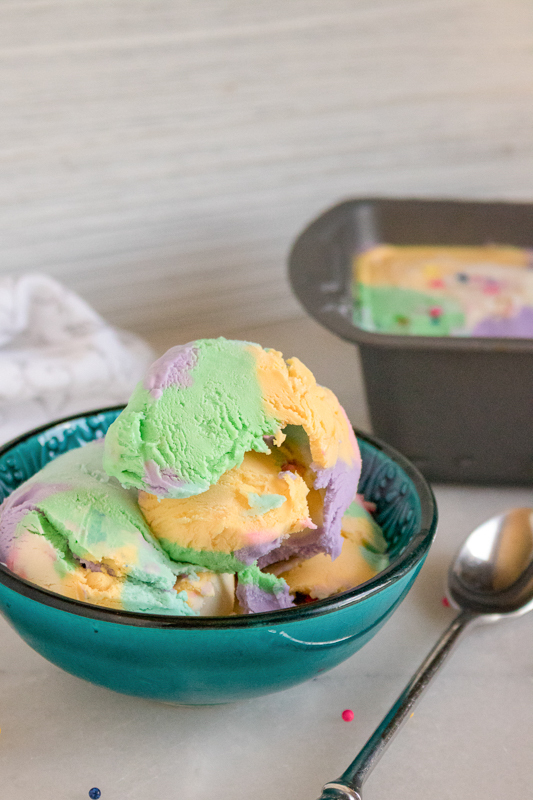 It’s absolutely decadent – and absolutely worth every bite. A pavlova is a meringue-based dessert with a crisp crust and soft center. It’s usually topped with fresh fruit and whipped cream. 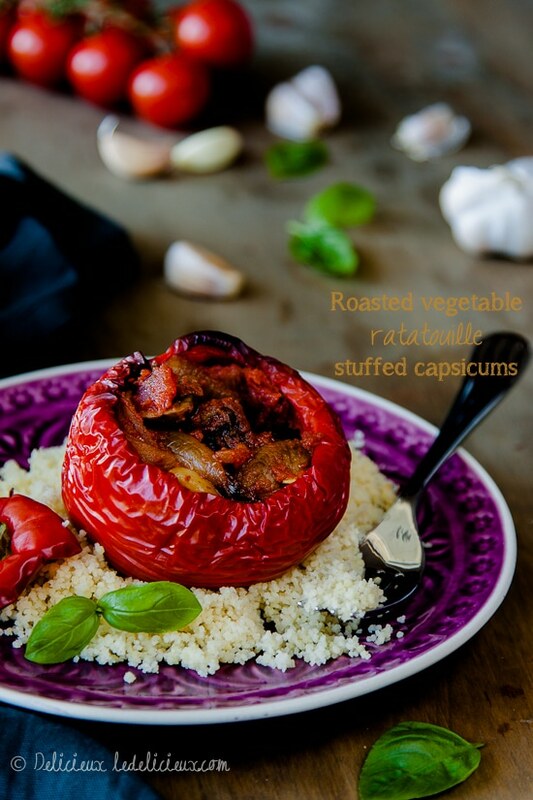 The dish is rumored to be named after Russian ballerina Anna Pavlova. It was supposedly created in her honor following her tour of Australia and New Zealand in the 1920’s. Whether this is true or not, I really can’t say. But it sure makes for a good story! Can you imagine having a dessert named after you? Let’s Make a Black Forest Pavlova! Now, onto my Black Forest Pavlova. I was feeling inspired to try my hand at pavlova, but I wanted to do something a little different. I’m not a big fan of cream, so I didn’t want to go down the traditional route of loading the pavlova with fruit and cream. 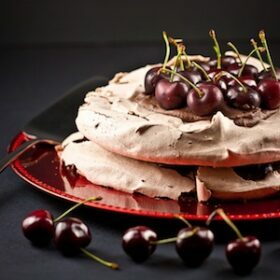 I thought for some time about what to make, but when I found some beautiful dark cherries at the market one day, I knew what I wanted to make – a Black Forest Pavlova! You might recall the Black Forest Cake I made for Halloween recently, which was a huge hit in our house. In fact, so many readers asked about it, that I ended up creating a gluten-free black forest cake recipe as well. So, I thought a Black Forest Pavlova would be equally delicious, and it was! Chocolate pavlova, chocolate cream, and fresh cherries… Let me tell you, this Black Forest Pavlova is a plate full of chocolate, sugary, deliciousness! 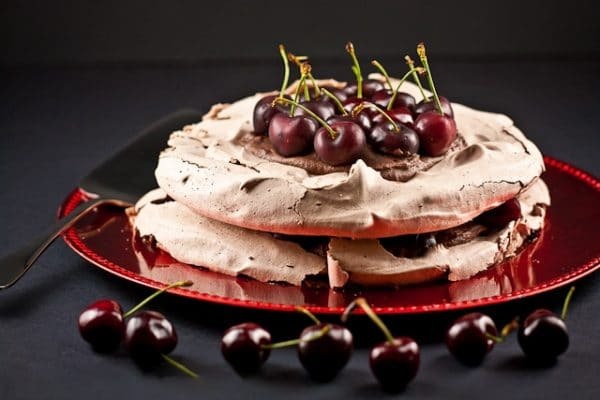 However, if it all seems like a bit too much chocolate for you then you might like to add a simple layer of whipped cream on top of the cherries, before stacking the second pavlova on top. It will help break up the chocolate flavor a bit. I hope you’ll give this one a try. I promise this is one absolutely delicious Black Forest Pavlova! For another fun twist, check out these Black Forest Cheesecake Trifles too. Yum! Line a large baking tray with parchment paper and trace two 15cm circles, ensuring they are spaced far enough apart. Turn the baking paper over so you can see the circles. 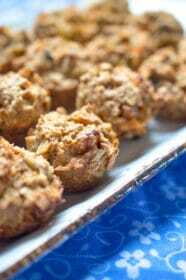 Use an electric mixer fitted with a whisk attachment and whisk egg whites and salt until soft peaks form. Gradually add sugar, 1 tablespoon at a time until meringue is thick and glossy and sugar dissolved. To test if the sugar is dissolved rub a little of the pavlova mixture between your fingers and if feels gritty continue to whisk until sugar dissolves and the mixture is smooth. Add cornstarch and vinegar, and whisk until just combined. Sift the cocoa over the mixture and carefully fold through with a rubber spatula. Spread the mixture onto the baking paper, and use a spatula to spread the mixture into the shape of the circles you traced earlier. Smooth the tops so that they will lay neatly on top of one another when assembled. Bake for 40 minutes, or until the pavlova is dry to touch. Turn off the oven and leave the oven door ajar and allow the pavlovas to cool completely before removing from the oven. 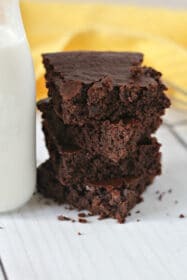 To make the chocolate cream, combine the chocolate and cream in a heatproof bowl over a saucepan of simmering water. Heat until chocolate melts, stirring well to ensure the mixture is smooth. Remove from heat and set aside for 5 minutes to cool before stirring in the cherry liqueur. Place in the refrigerator for 30 minutes to chill. Remove from the refrigerator and use an electric beater to beat until thickened. To assemble, place one pavlova on a serving plate and top with 3/4 of the chocolate cream. Top with the pitted and halved cherries. Carefully place the other pavlova on top and top with the remainder of the chocolate cream and decorate with the remaining cherries. growing up, my favorite dessert was a pavlova topped with a thin layer of whipped cream with berries and kiwi on top. I’ve never had a chocolate pavlova, but this is going on my list of recipes to try ASAP! Such a stunning pavlova!!! Thanks for letting me join in the fun! Thanks Liz 😀 So glad you could join us. Pavlova seems so intimidating. I’m amazed at the collection and creativity here! What an awesome idea to add a bit of a twist to the traditional. Will have to try this next time since I’m a massive sucker for chocolate! So sad I missed out the fun! I remember your brown sugar pavlova. It looked amazing!!!! I really love the black forest idea and it looks gorgeous! 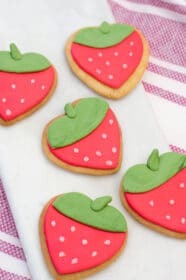 I got some beautiful cherries in my fruit and veg delivery last week and wanted to incorporate them into my pav – this is a perfect way! Thanks for organising. I am so glad that I made it in time and I made it! I get to enjoy my fruits of labor. Thanks so much for organising this :D. Look forward to the next ;). Yum cherries and cream! Well done on organising the pav blog hop, fantastic idea. Sorry that I couldn’t participate. Chocolate and cherries are such a great combination. Your pav looks wonderful. These all look amazing, and I’m not even much of a fan of pavlova (I know, how very un-Australian of me!). I’d love to take part in a future challenge. What a great collection; I just love pavlova’s and when I see this wonder why I don’t make them more often! This has been my first blog hop and I have really enjoyed seeing all the lovely Pavlova creations, thank you for hosting it. 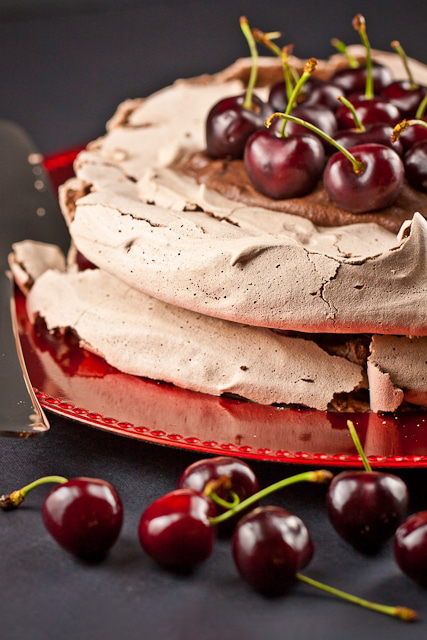 I love the idea of a Black Forest Pavlova as I also love cherries! I always like when a Pavlova cracks as it really does add to its charm. Thank you so much for joining us Moya 😀 It’s been great to see the amazing array of pavlovas everyone has posted. Your pavlova is just gorgeous!! Thanks so much for hosting – this was fun! I can’t wait to check out what everyone else has made. I think I’ll be on a serious Pavlova kick after this – it was so delicious and easy! 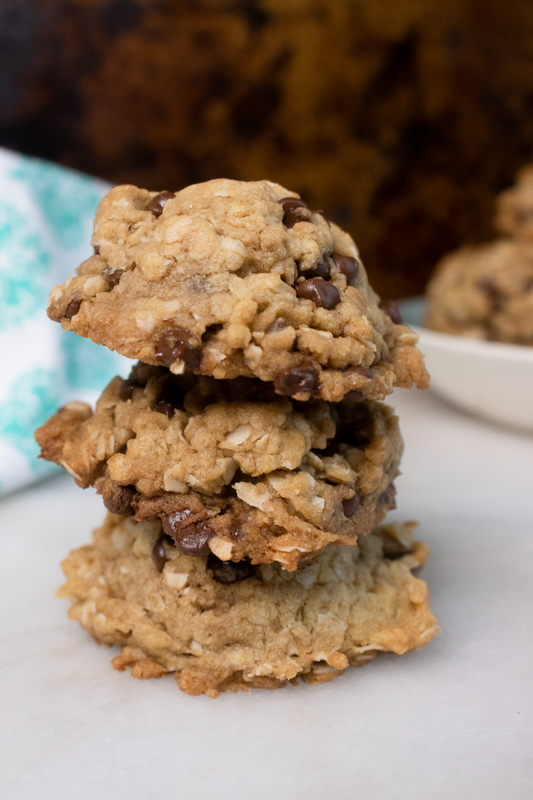 Oh that is one plate full of chocolaty scrumptious goodness! Looks so lovely and I love the double layers! Love these flavors! Sorry I didn’t have time to participate this year — can’t wait to make my first pavlova down the road. This looks incredible. I’ve never made a pavlova before. This one is perfect for me. Love black forest. Oh my…. hello deliciousness!! Looks amazing! That looks wonderful! What an exquisite pavlova. 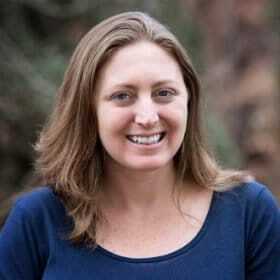 Thanks Rosa 😀 Will you be joining us in the Pavlova Blog Hop? Exquisitely presented Pavlova! Mouth watering! 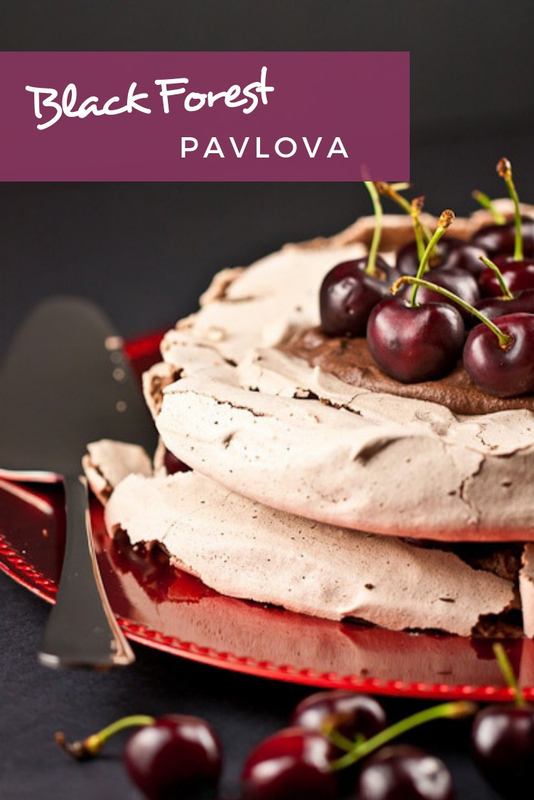 Love the combination – black forest and pavlova! Thanks for organising this blog hop! Enjoying to see so many pavlovas! Thanks JJ 😀 It’s so wonderful to see so many people participating in this event. Your pav looks adorable, the cherries are a nice touch. That’s a beautiful looking cherry pavlova and it’s in season too, how wonderful! I’ve submitted my entry and hopefully I’ve done it correctly. 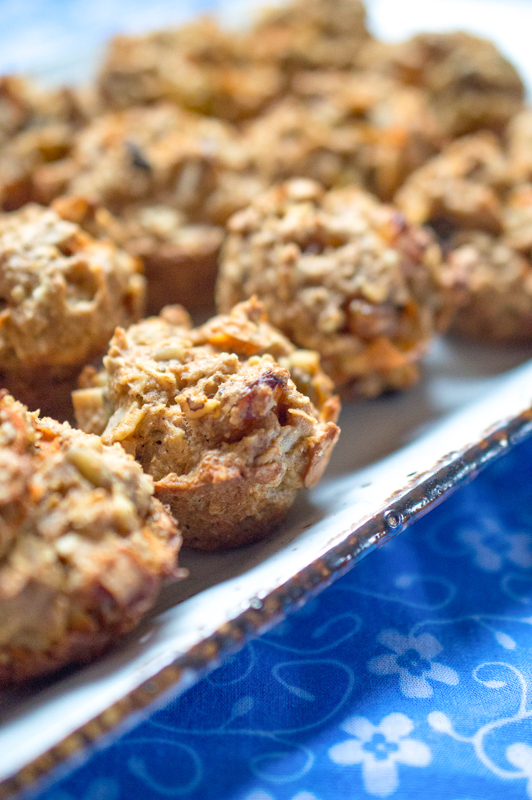 Beautiful pics, Jennifer and a lovely recipe. What a fun idea – thanks for hosting it! Gorgeous pav, Jennifer. This looks like a very grown up, adults only pavlova 🙂 The chocolate and cherry flavours would be lovely. Great pics, too. Wow, that is a stunner and a lovely idea! Congratulations. And thanks so much for this inspiring initiative. Love it!